"Ask and you shall receive, seek and you will find; knock and the door will be opened." In other words, anything is possible if you want it badly enough and go after it. 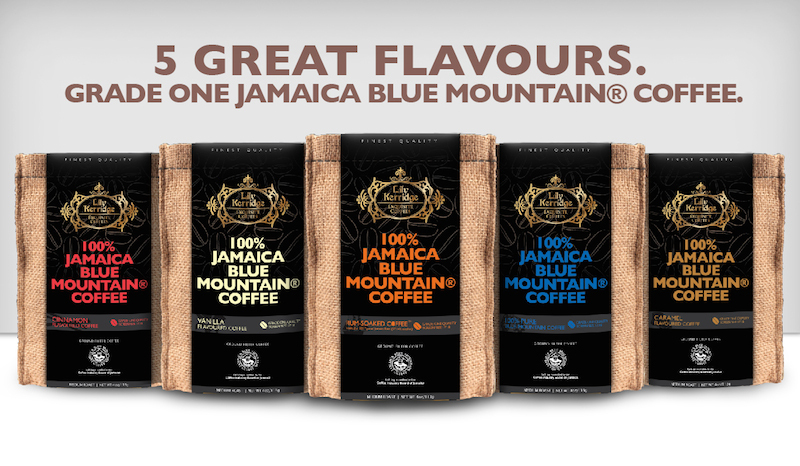 Hilmann Reinier Brands Asia Ltd started as a specialty coffee manufacturer developing the Lily Kerridge brand which focused on the three most expensive coffees in the world: Jamaica Blue Mountain®, Kopi Luwak and Hawaiian Kona. 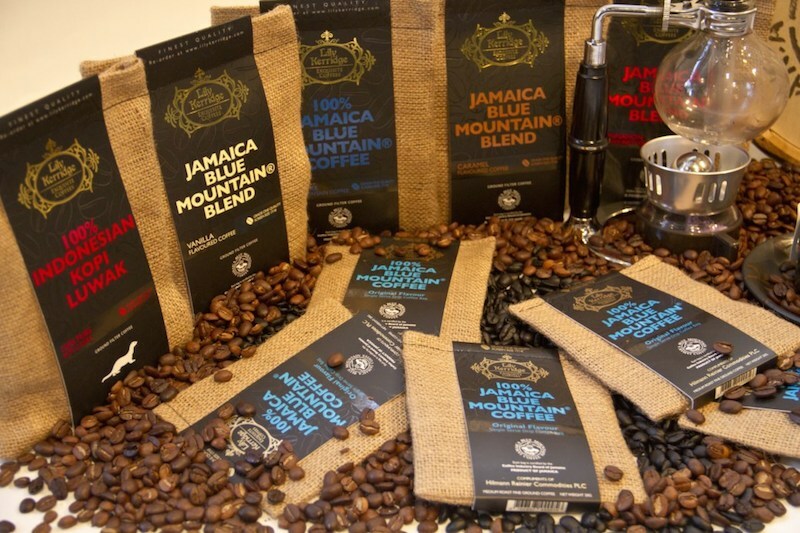 The Lily Kerridge brand is now listed in Taste, Fusion, GREAT Food Hall and Yata supermarkets and the product lines have grown from coffee to tea, chocolates, beer, stouts, malt drinks and spirits, all within six months. 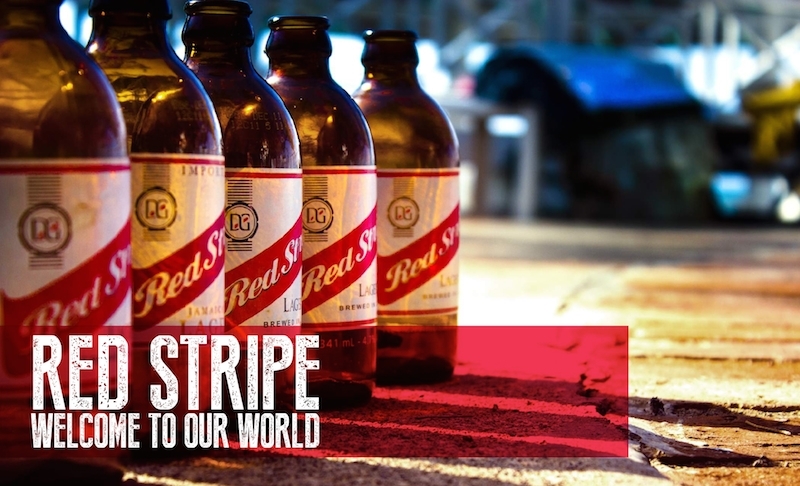 Hilmann Reinier is now the sole distributor of the world famous Red Stripe beer in Hong Kong and Macau, as well as Mainland China. 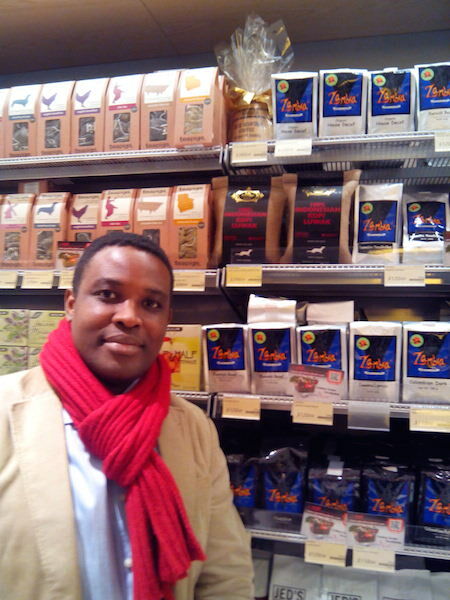 IThe company plans to list its own Nespresso® compatible coffee capsules in ParknShop stores before January 2015. 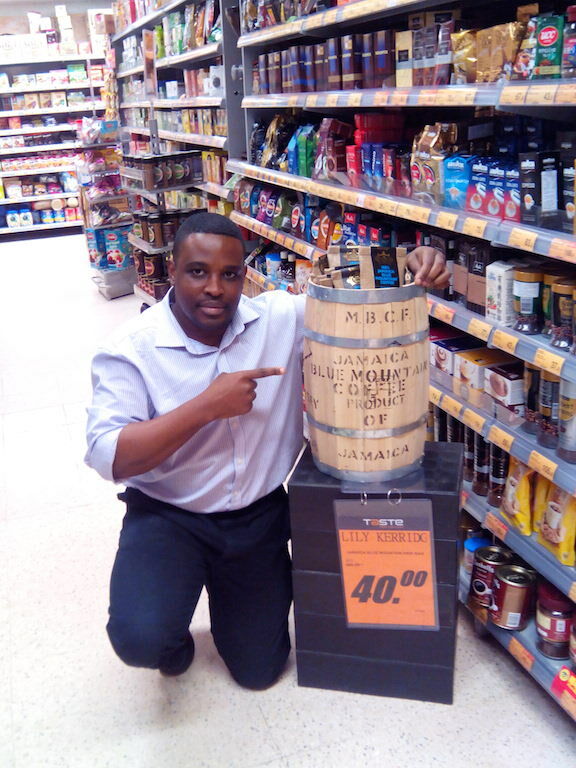 In addition, it also advises other companies on supermarket listings and carries other brands under its own account in numerous stores and retail outlets.